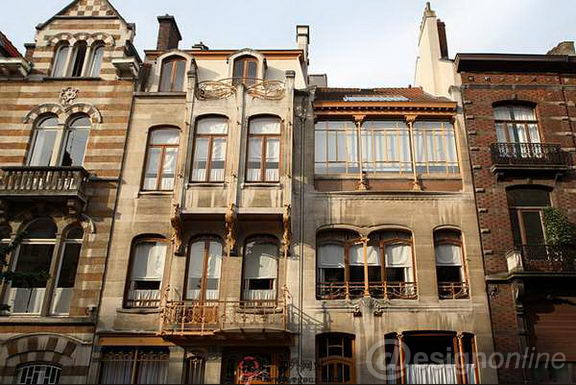 Abstract: Victor Horta was an outstanding representative of Art Nouveau in Belgium. He studied in Paris in his early years and he was influenced by the style of Divisionism. 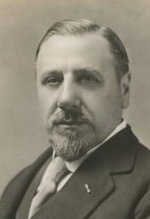 After he returned, Alphonse Balat, an imperial architect, taught him the techniques of neoclassical architectural design. 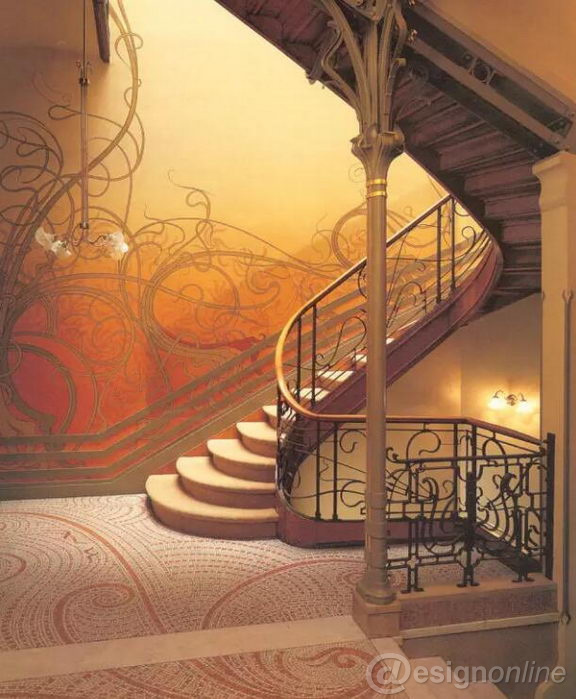 He fell to the arms of Art Nouveau after he began to work. On the one hand,he advocated learning from nature,and enjoyed using the “whip line” ,like the grape vines,which entwine each other,on the other hand,he emphasized the freedom of architectural style. In the field of architecture, he suggested that the whole and the parts should be related each other. 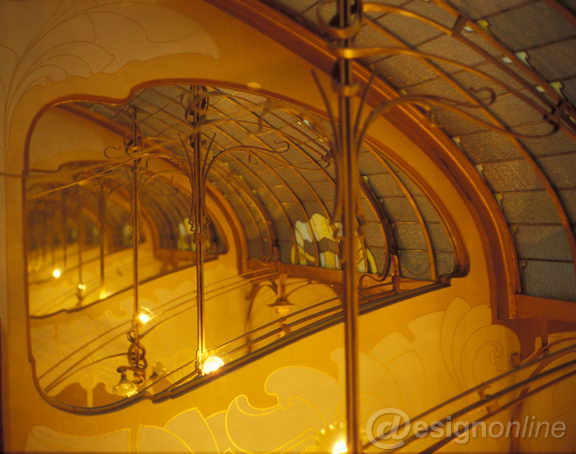 From the point of view of interior design, he completed the relation of the structure and decoration, and from the collocation and selection of color schemes, he also completed the relation of the architecture and materials. 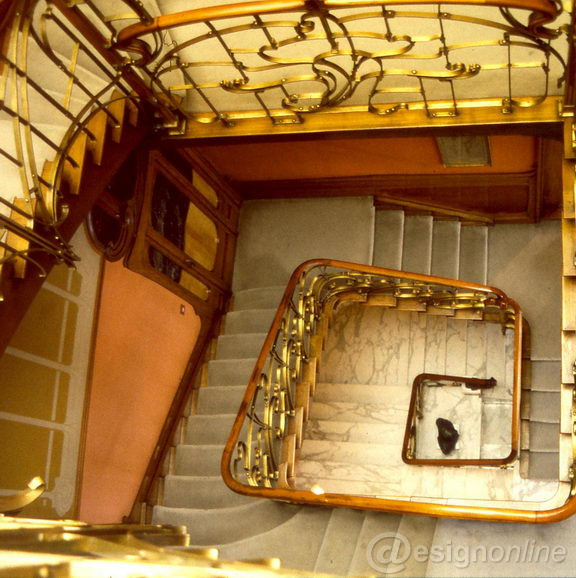 He was an architectural designer who paid attention to the practicability and functionality extraordinarily. He believed that functions affected forms, and forms also enriched functions. 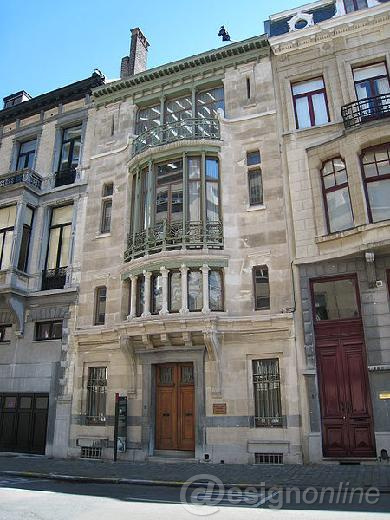 Victor Horta was not only a Belgian master of Art Nouveau building,but also represented the peak of Art Nouveau architectural design throughout Europe.